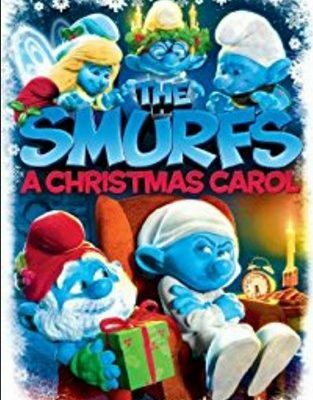 Smurfs Christmas Carol as low as $1.99! 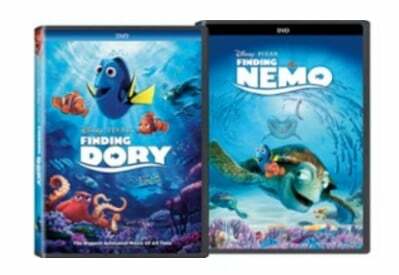 Finding Dory and Finding Nemo as low as $19.99 for Both! 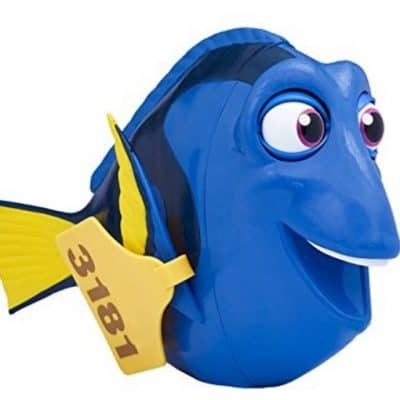 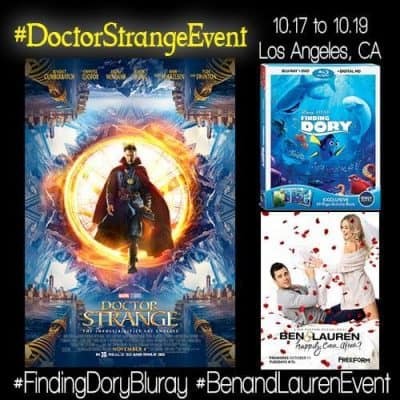 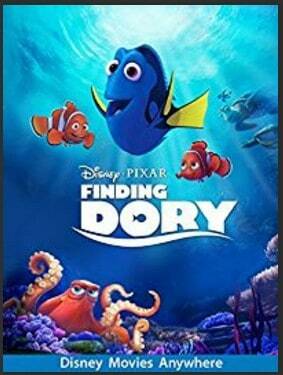 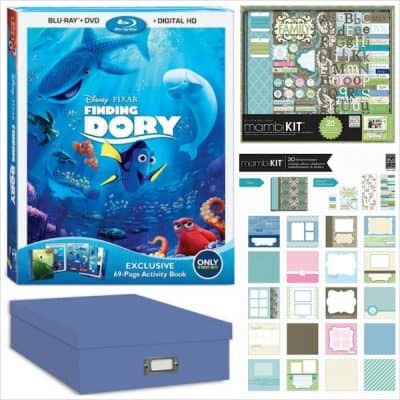 Own Finding Dory Before Available on DVD with Amazon Instant Video! 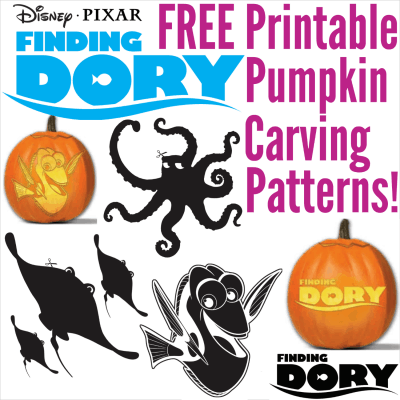 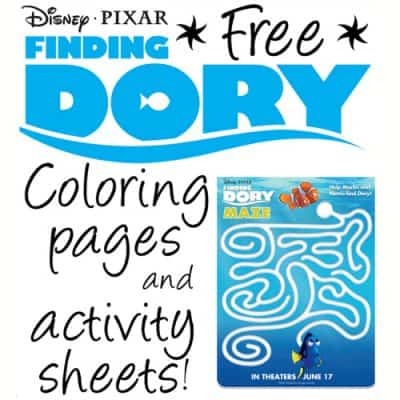 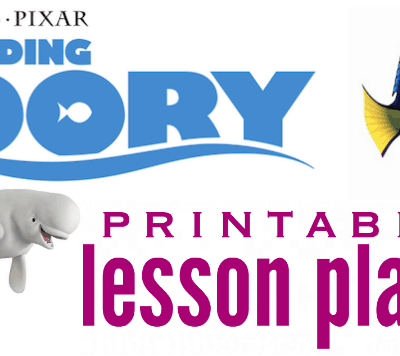 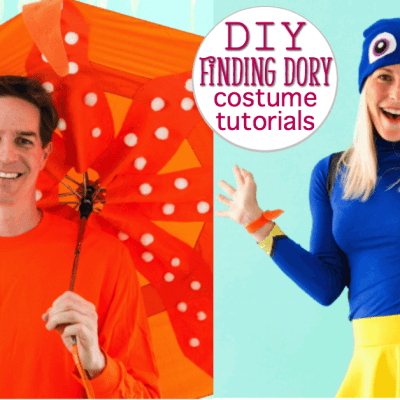 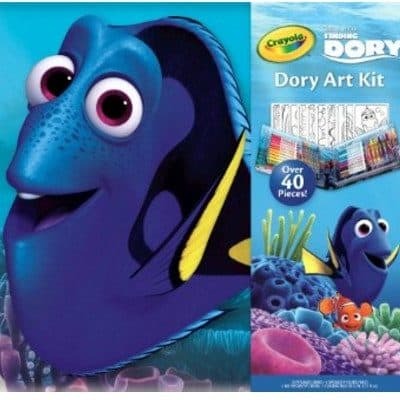 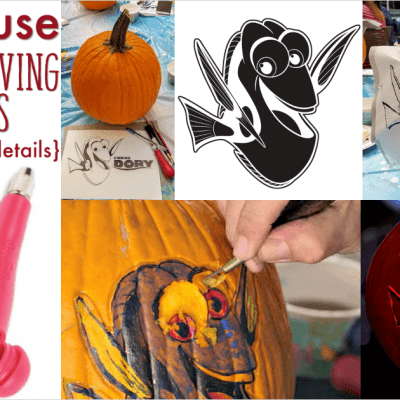 NEW Finding Dory Free Printable Coloring Pages and Activity Sheets! 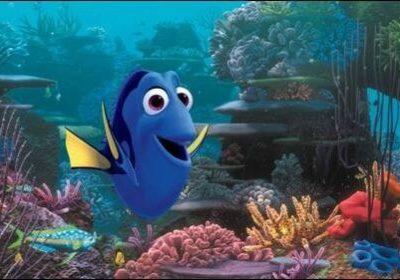 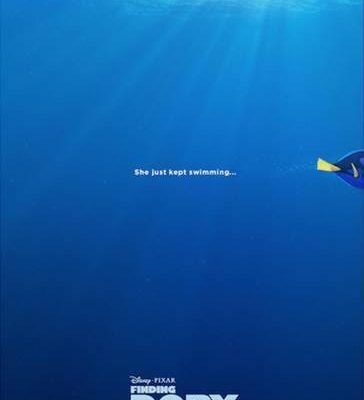 Watch the New FINDING DORY Trailer!